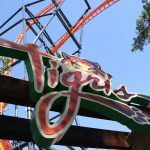 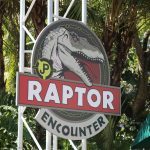 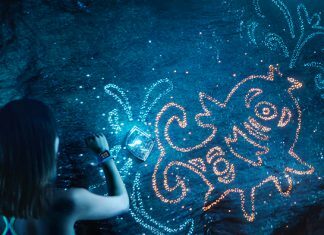 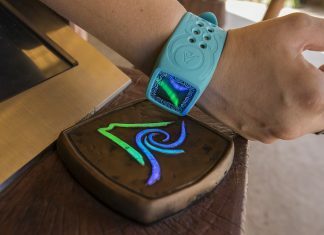 The device will allow guests to wave their wrist to reserve spots in ride lines with a virtual "wait sysytem" and discover interactive surprises. 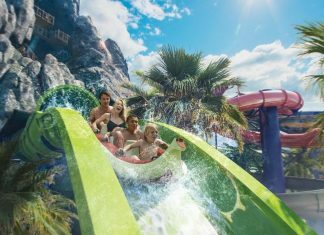 The new innovative wristband aims to help enhance the fun and make a day at the water park hassle-free. 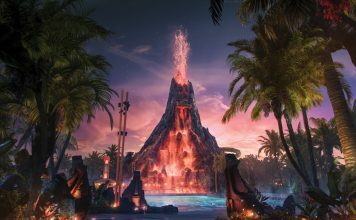 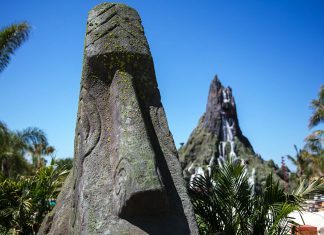 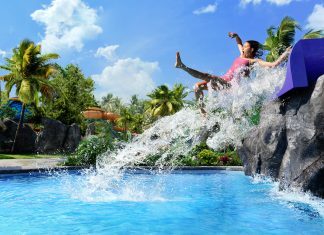 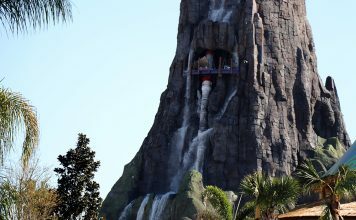 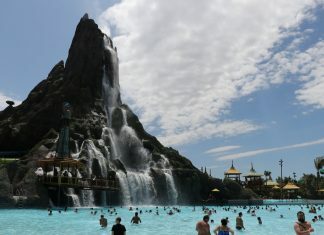 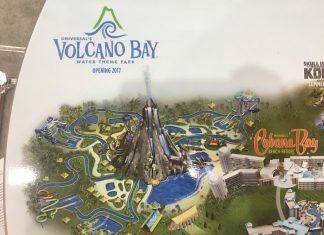 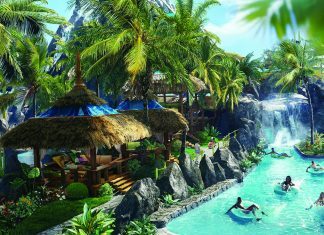 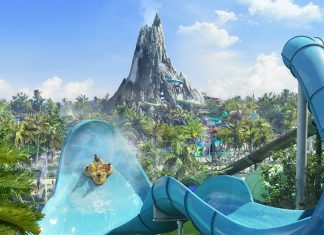 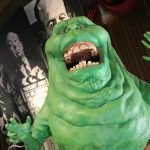 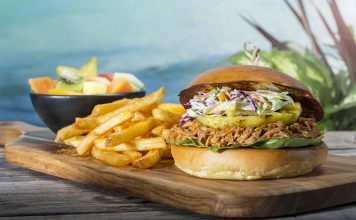 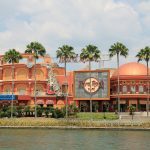 After visiting Volcano Bay a couple times, we finally share our thoughts.